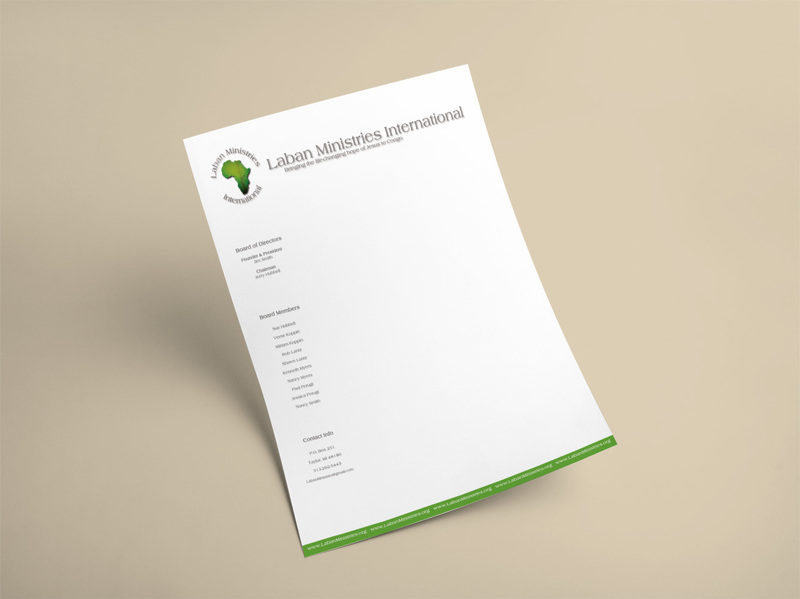 The Studio worked closely with Laban Ministries International, a Christian mission in the heart of Congo, Africa, to develop their logo and brand identity through an informational website and print and digital branding. 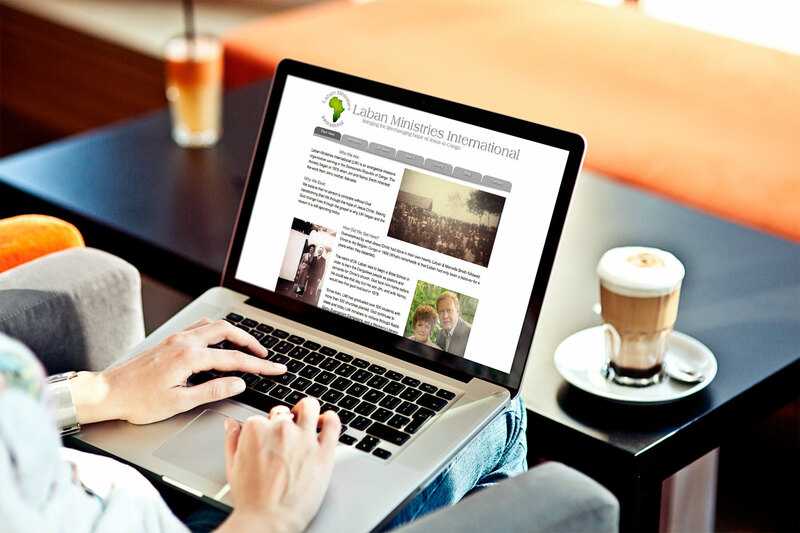 The Studio created an informational website that included a donation page. The design was minimalistic and clean, with abundant white spaces. The Studio also created an interactive Google map to show the actual mission from a zoomed in satellite view. The interactive map included text, photos, and videos, providing contributors and visitors with a nice visual of what the mission and life are like on the ground. 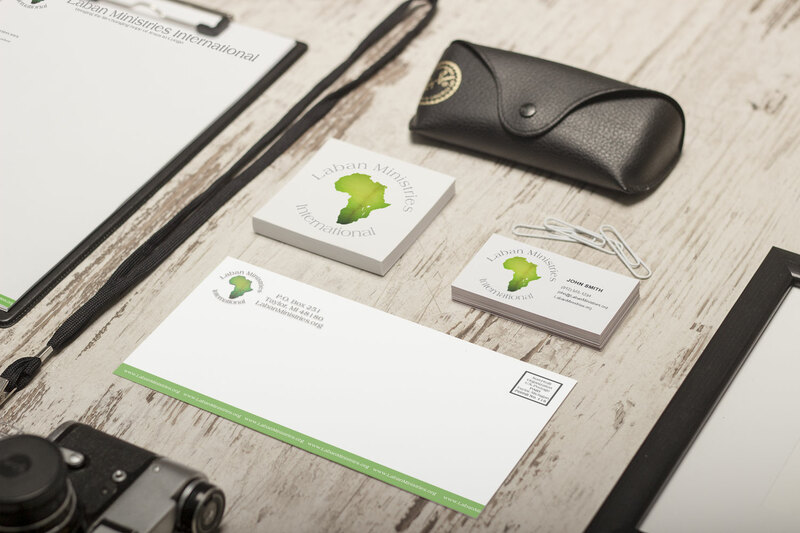 The Studio also created letterhead, envelope, card design, and more, which were used in promotional materials, mailers, and for informational purposes. 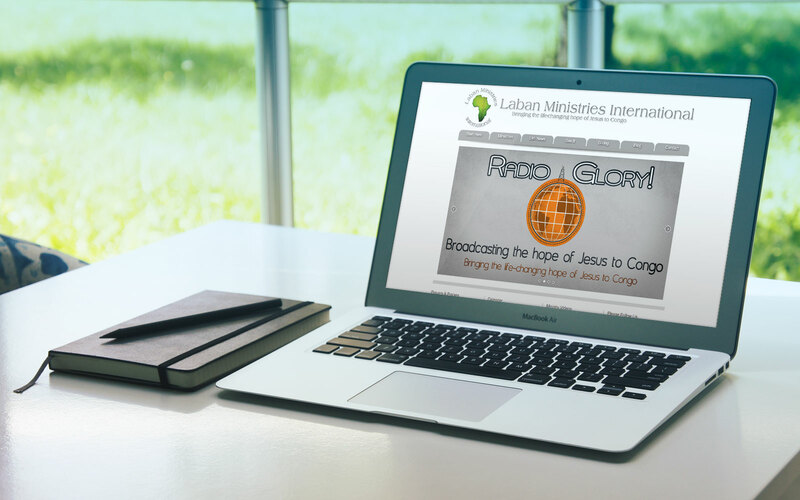 Click here to visit Laban Ministries International.